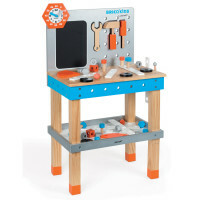 The DIY Bluemaster Workbench has everything you need to imitate dad and safely develop motor skills. 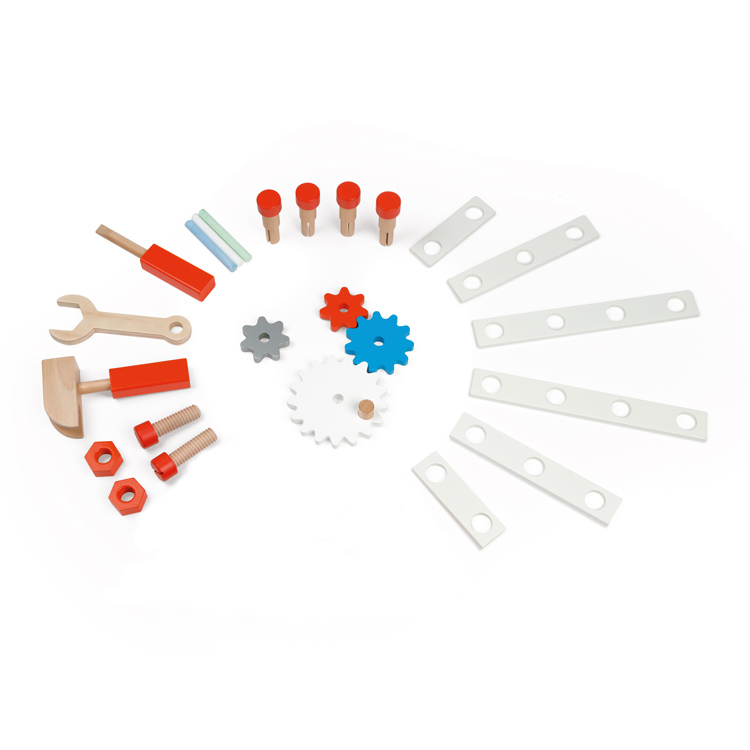 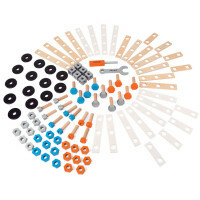 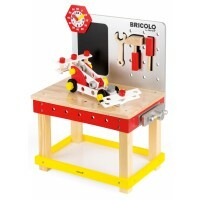 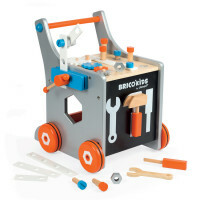 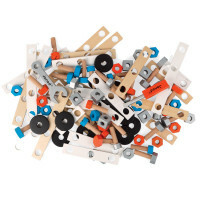 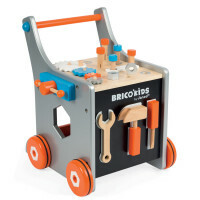 It has a large work surface fitted with a 4 cog gear for turning objects, a blackboard with included chalk, a clever magnetic tool storage system for your screwdriver, hammer and spanner and a large tray under the workbench to store your wooden accessories such as the included nails, screws and timber panels. 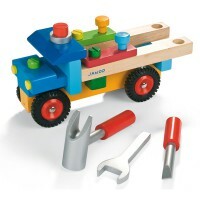 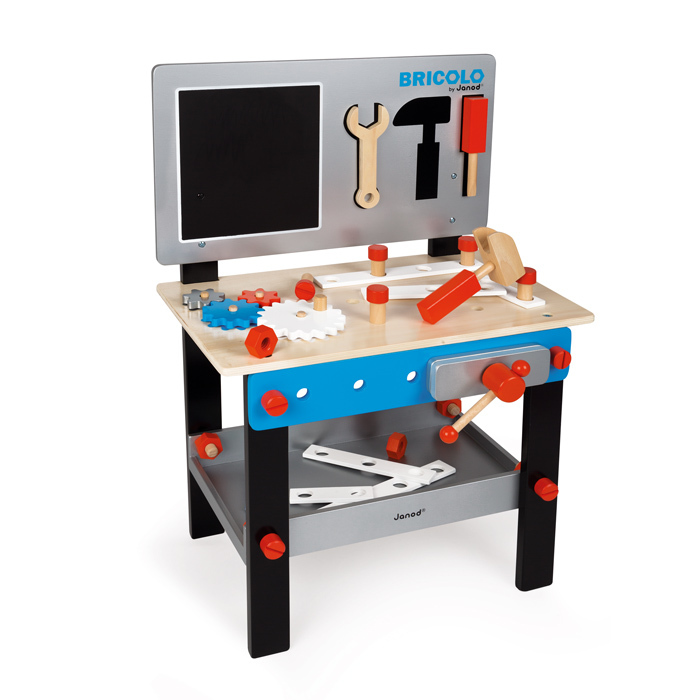 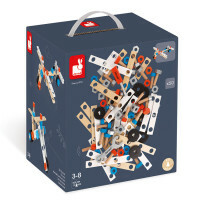 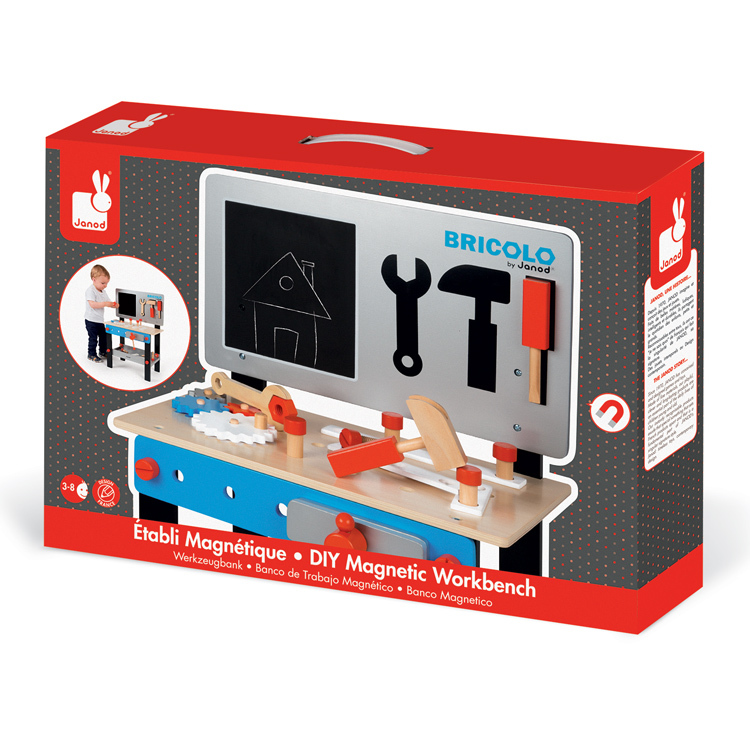 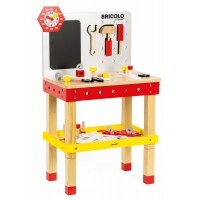 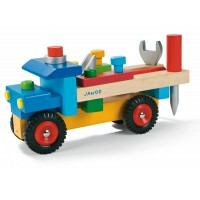 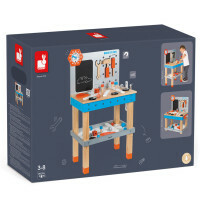 The Bluemaster Workbench is perfect for role play which is essential for development and life skills. 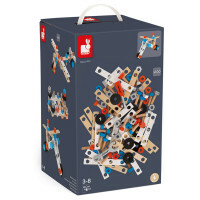 It's a whole load of fun as well!